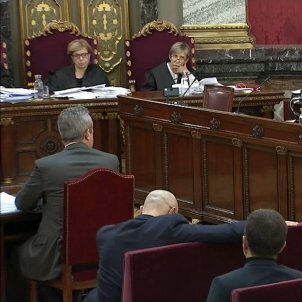 The third week of the Catalan independence trial started today with the last defendants taking the stand. 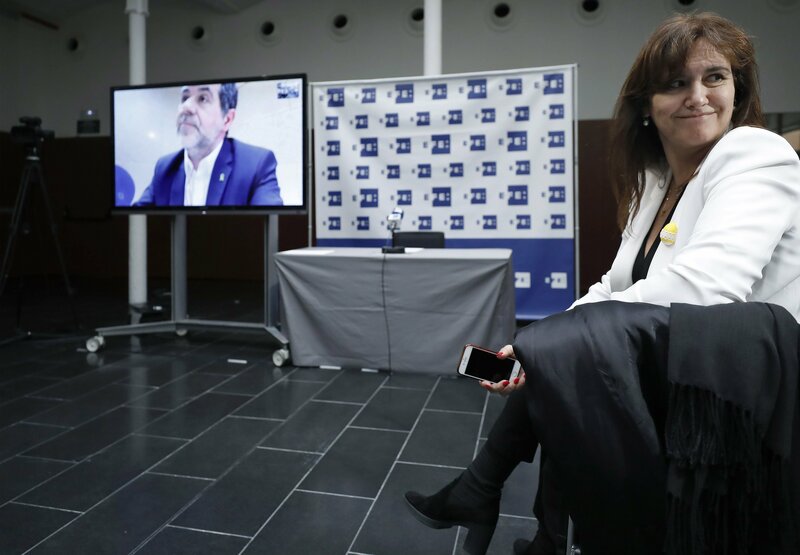 Jordi Cuixart dismantled the public prosecutors' arguments; they then didn't even bother to try to prove the charge of rebellion against Carme Forcadell. 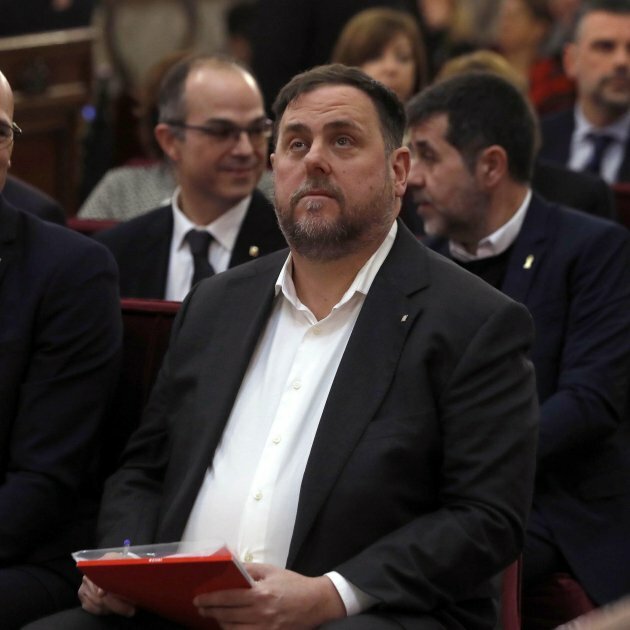 Cuixart gave a strong defence of human rights and non-violent resistance, evoking Martin Luther King, Mahatma Gandhi and Rosa Parks during his testimony. 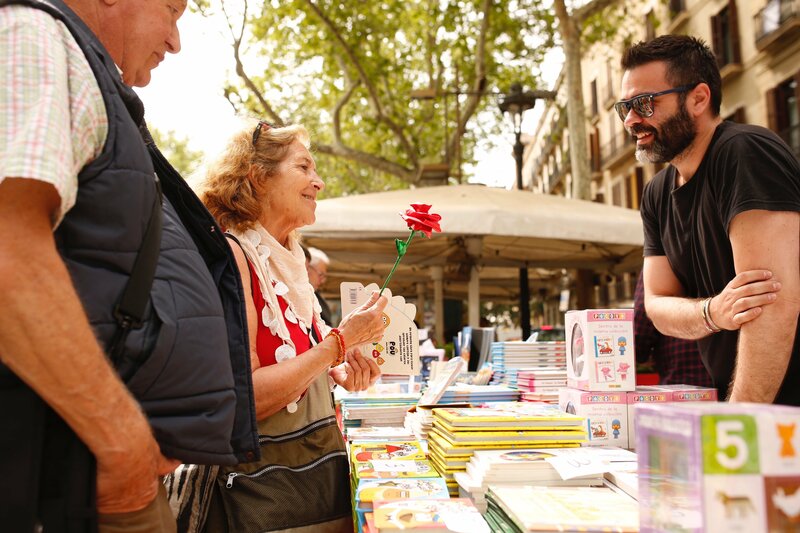 Indeed, on the subject of violence, the president of cultural association Òmnium Cultural (which gained 4000 new members during the day) said that "we've never used it in the history of Catalan nationalism". Today, prosecutors didn't even bring out the evidence they've used to try to demonstrate the violence necessary for the charge of rebellion, the most serious faced by the defendants. 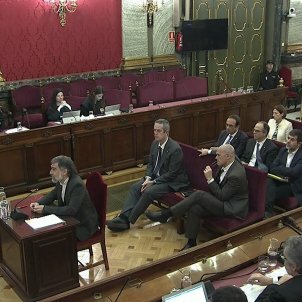 One surprise came halfway through Cuixart's testimony, when he disowned his testimony from 11th January last year, designed at the time to help his get bail. 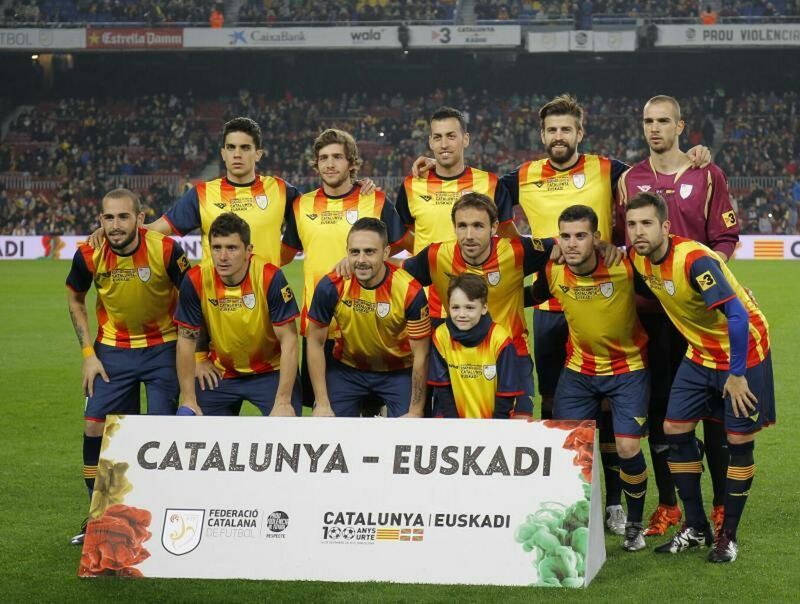 Now, he appears determined that his imprisonment should help solve the conflict between Catalonia and Spain. "My priority isn't leaving prison. My testimony to the investigating judge was conditioned by an emotional shock. Now my priority is to solve the political conflict". 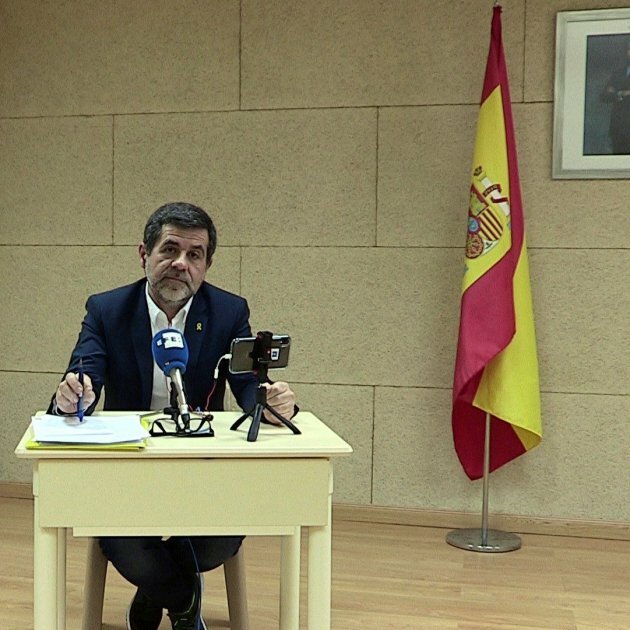 "I'm a political prisoner, not an imprisoned politician", Cuixart told prosecutor Javier Moreno today, explaining that he doesn't take part in day-to-day politics and isn't familiar with the law in detail, as the head of a civil society organisation. "I can't talk about the things I didn't take part in," he said. 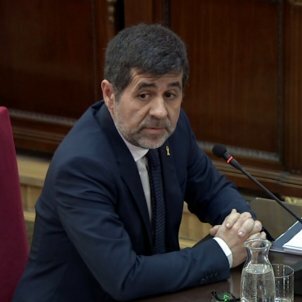 The former speaker of the Catalan Parliament also threw the public prosecutor questioning her off balance. 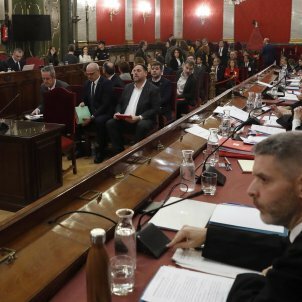 Consuelo Madrigal tried to put Forcadell against the ropes over the votes held in the Catalan chamber and the bills considered, whilst displaying an unfamiliarity with the Parliament's rules, a copy of which was the only thing Forcadell had on her desk. This comes the same day that the ex-speaker's lawyers started the process of going to the European Court of Human Rights in Strasbourg. They're appealing her "absolutely unjustified" pretrial detention without bail on the basis of article 5 of the European Convention on Human Rights, and arguing that her rights to freedom of expression under article 10 have been violated. It could take up to 18 months for a verdict, however, and six months until they decide whether or not to hear the case. Despite rebellion being the only charge public prosecutors have brought against the speaker, they didn't today ask her a single question about violence. As for one of the things they did bring up, a number of tweets she sent, they didn't have saved images at hand to show the court. 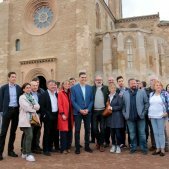 Forcadell was also careful to distance herself from the government, as required by her former office. "I didn't participate in or direct any strategy. 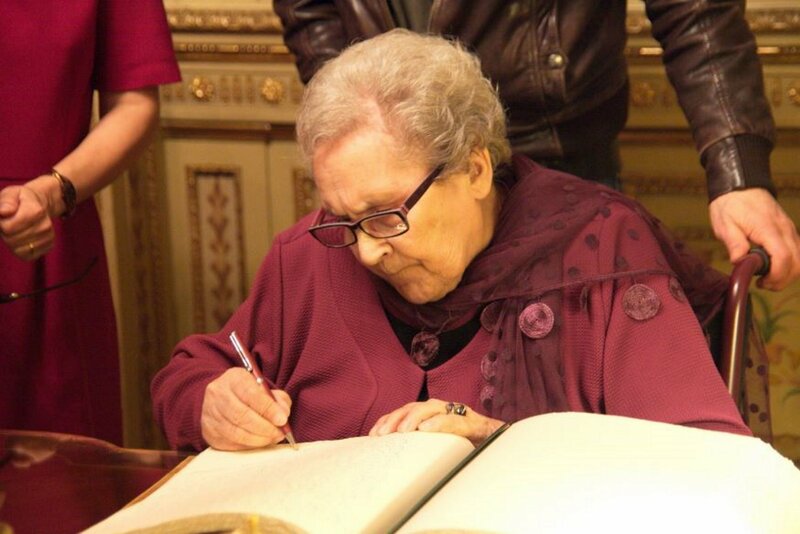 I limited myself to exercising the role of Parliament speaker," she said. She also noted "it's not necessary to be a jurist to be the Parliament's speaker". 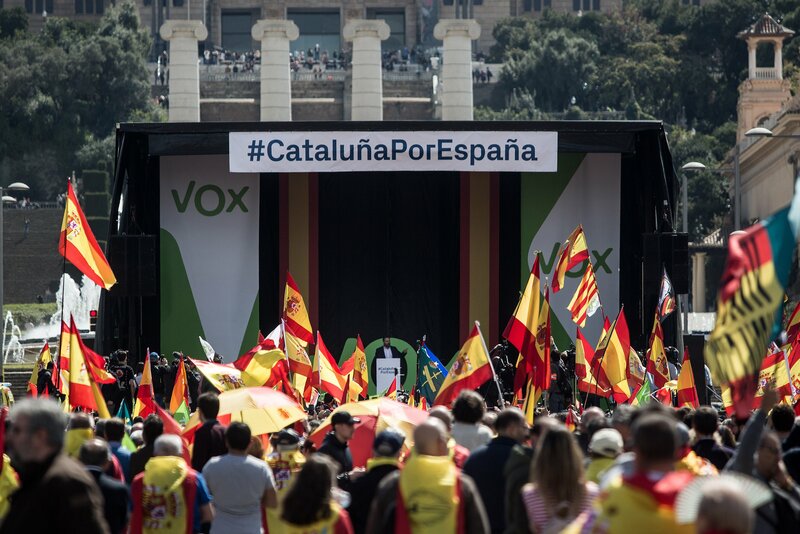 The strategy taken by her lawyer, Olga Arderiu, was based on just that: arguing that Forcadell couldn't have organised the referendum from the Parliament. That had formed the basis of her questions to the other defendants over the last two weeks. 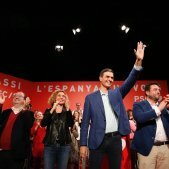 Her client, for her part, criticised the fact that all the other members of the Parliament's executive board being tried for their roles those days are facing court together in Barcelona, not Madrid. Tomorrow sees the start of the witness phase (see our who's who here) with many of the biggest names: former Catalan president Artur Mas, former Spanish prime minister Mariano Rajoy, his deputy Soraya Sáenz de Santamaría and his treasury minister Cristóbal Montoro. 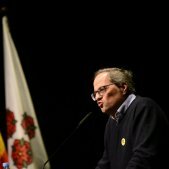 The morning will start with Joan Tardà, then the above except for Rajoy, who is scheduled to open the afternoon session at 4pm local time. 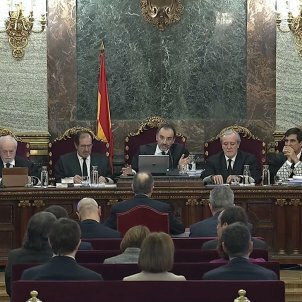 After Rajoy, the court will hear from Marta Pascal, Núria de Gispert, Eulàlia Reguant and Antoni Baños. 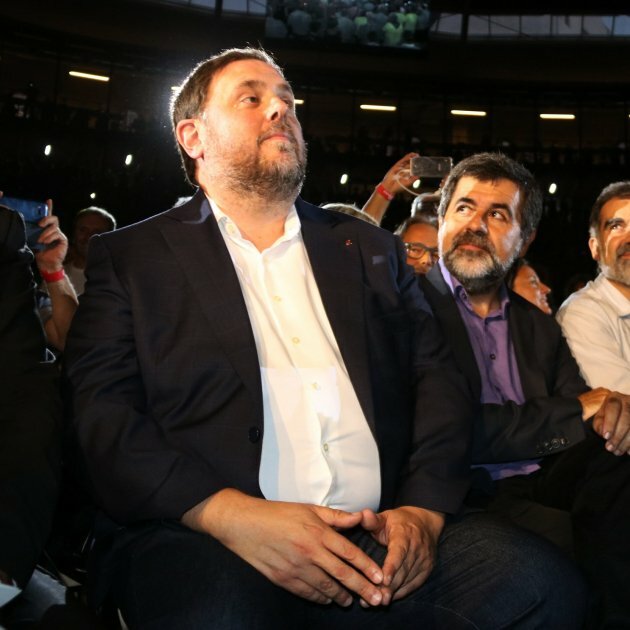 Notable by his absence will be Forcadell's successor as speaker, Roger Torrent. He has informed the court that he cannot attend as there is a plenary debate in the Parliament. The court should announce at the start of proceedings if they will summons him again and, if so, when. 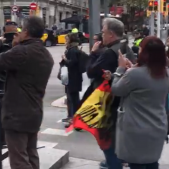 At the end of the day, defence lawyer Andreu Van den Eynde noted they hadn't yet been given the timetable of witnesses for next week, making it difficult for them to prepare adequately. 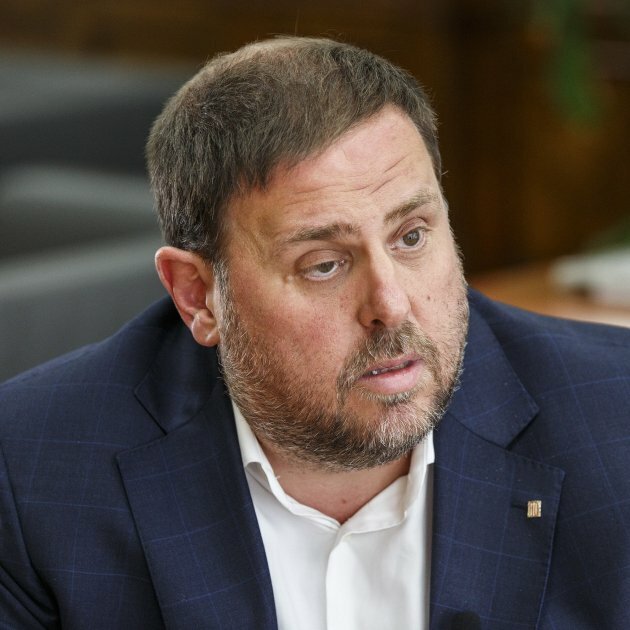 The presiding judge, Manuel Marchena, said they couldn't prepare this yet because "we don't know how long we will need for each of the witnesses". There are some 500 in total. This is a fake new. All false and distorted. This is a newspaper payed by Independents putschists.